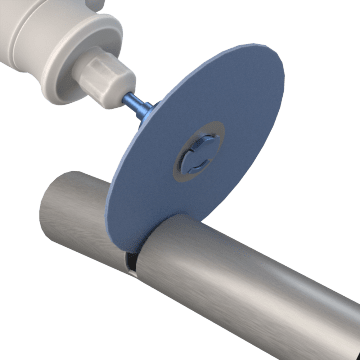 Kits combine a selection of bits and attachments to suit specific operations, including cutting, grinding, engraving, sanding, polishing, and more. 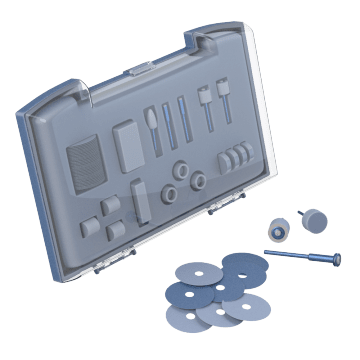 Extend the capability of your rotary tool with these multipurpose kits, which include abrasive bits and wheels for performing a range of tasks on a variety of workpieces, including cutting, sanding, grinding, polishing, and engraving. 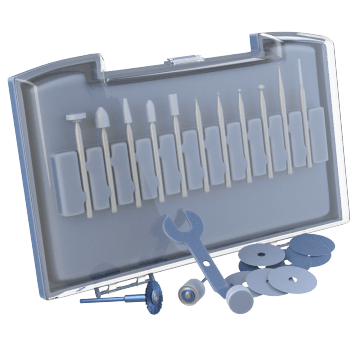 Cut wood, metal, plastic, drywall, and other materials with the variety of cutting tools in these kits. 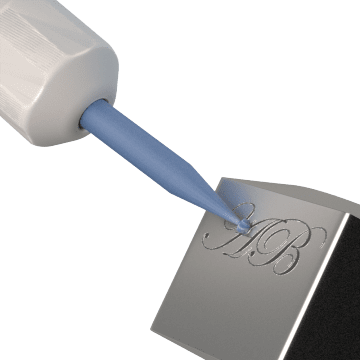 These kits contain a selection of tools for inscribing or engraving words and designs, and grinding tools for removing material from a variety of workpieces, including ceramic tile, glass, metal, and stone.